Endurance races are the supreme discipline in motorsports. Several times per year, the best race drivers worldwide are on the tracks for 24 hours. The 24-hour races at the Nürburgring and in Daytona are the toughest tests for man and material – Le Mans as the third run is the icon among the legendary races. 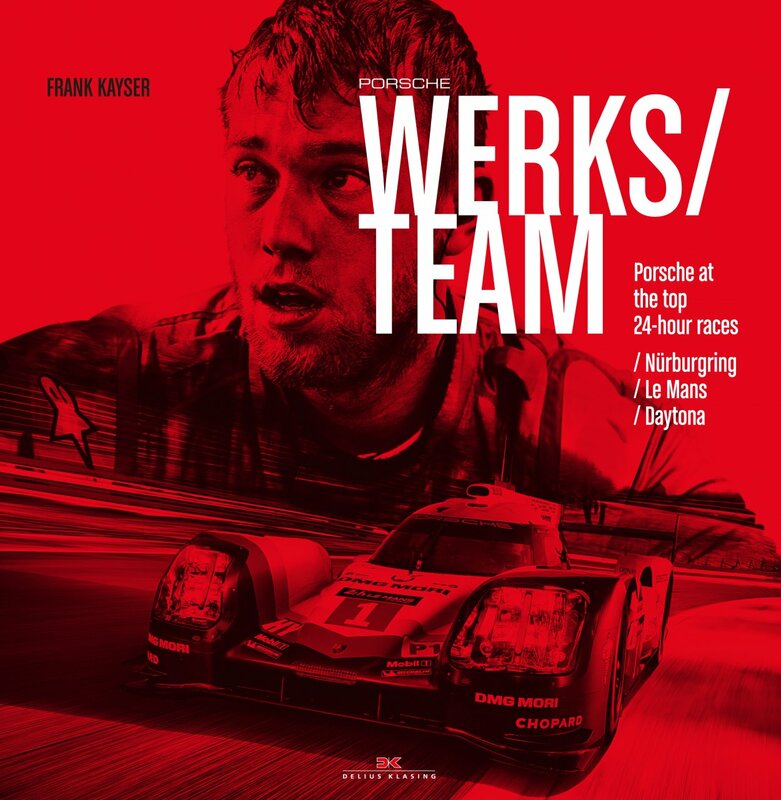 In recent years, Porsche sets standards in the endurance race world championship – with perfection and passion. Star photographer Frank Kayser and his team observed the delicate and deeply exhausting work of the Porsche team for three years. The world-famous photographer was allowed where other press photographers are not: in the pit, in the pit lane during the change of tyres and drivers, in the closed off areas of the racers‘ quarters. His photos show the stress, the top performance, the eternal night, and the success of perfection.